Take as002070_quickstart.zip file and upload it on your server, after uploading unzip the zip file directly on the server. If you don't have an option for unzipping it on your server the package should be first unzipped on your localhost/PC and then uploaded on the server. In the "Upload package file" section browse for the as002070_template.zip file by clicking on the "Browse" button. 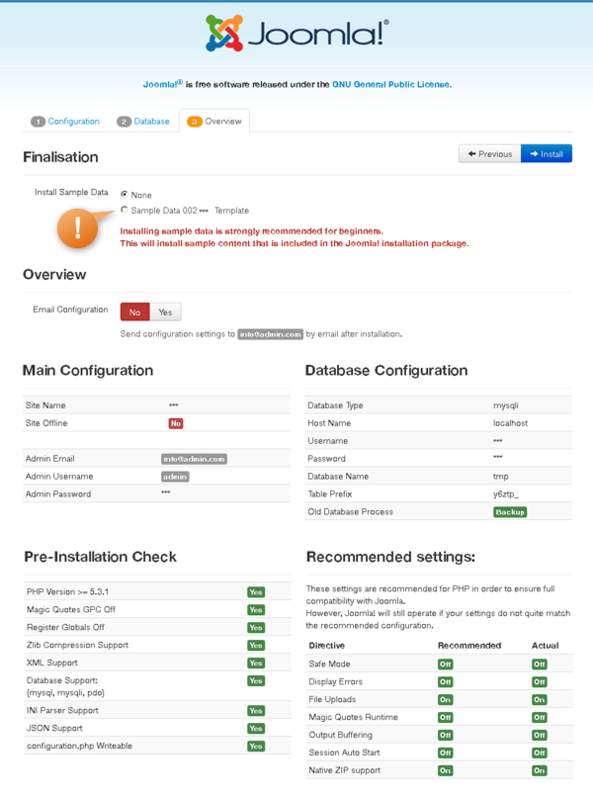 In the "Upload package file" section browse for the as002070free.zip file by clicking on the "Browse" button. 002070 is a Responsive Joomla! template is the idea that will help you to start the desired web presence in no time and make it successful. It is based on the Bootstrap Framework. The Bootstrap Framework makes it fully responsive to all screen resolutions and aspect ratios. Moreover, thus it carries a lot of useful features, for instance additional HTML5 elements, set of CSS components, grid system and much more. As a rule, owners of construction companies keep to a tight budget at the initial stage, that's why they need both effective and cheap solutions to promote their startups. 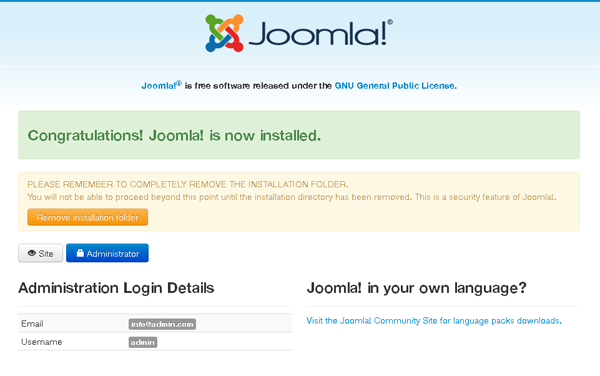 A website is one of them today, and this Joomla! template will be helpful to create a user friendly design for it. Due to its clean layout, your web resource will seem professional and serious to visitors. To brighten up its formal look a little, orange icons, buttons, and other elements have been embedded into the template's layout. The home page is structured in a way that will let you present various facts about your company all in one place. 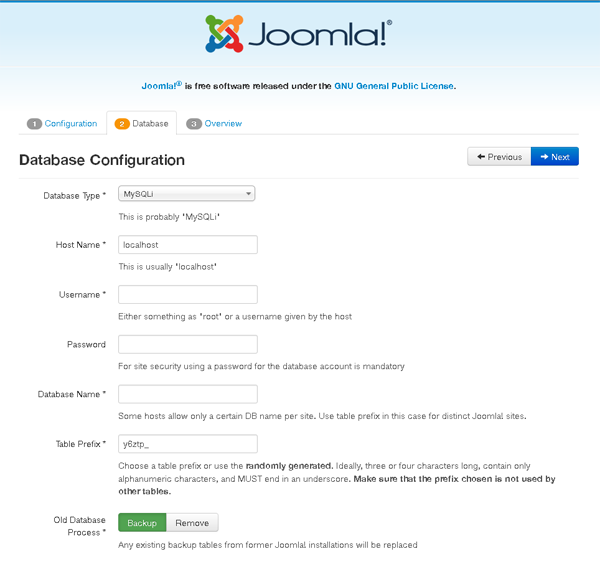 From its services and projects to team and location, every content block of this Joomla! tempalte will favor your business promotion.